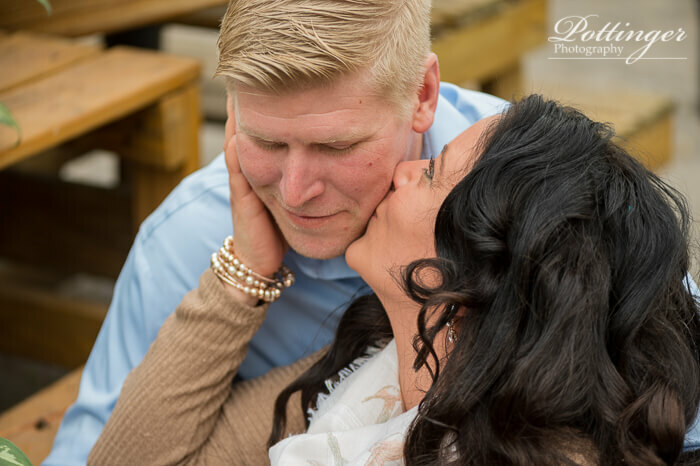 Posted on Tuesday, February 26th, 2019, by Brenda Pottinger under Engagements. 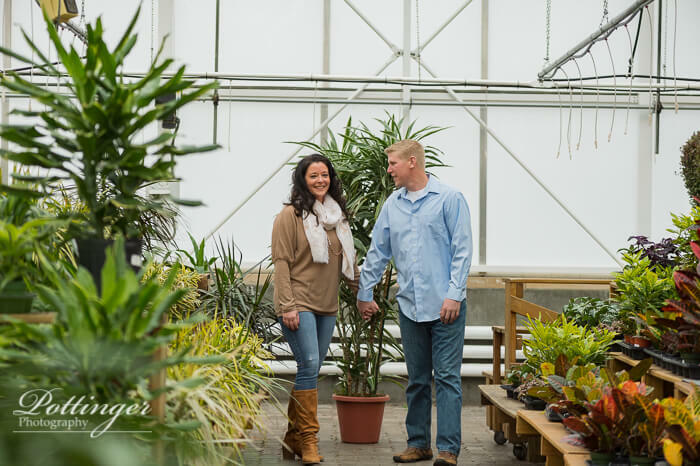 Spring is hopefully just around the corner. 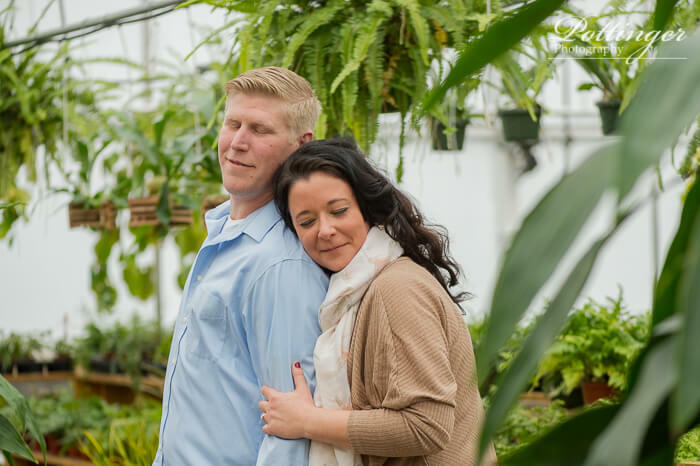 We could all use a little bit of green in our daily lives. 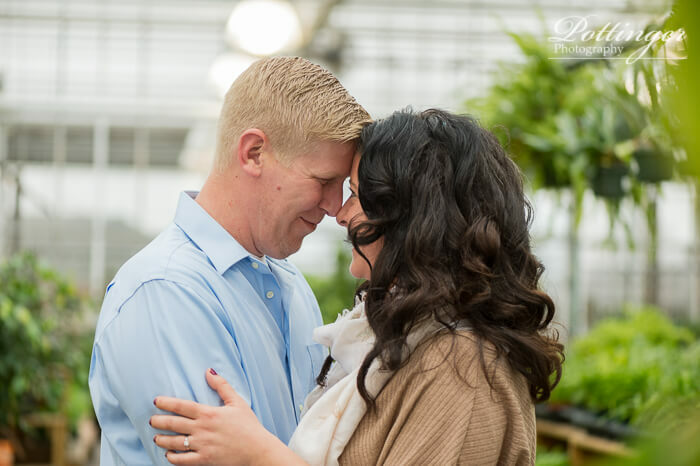 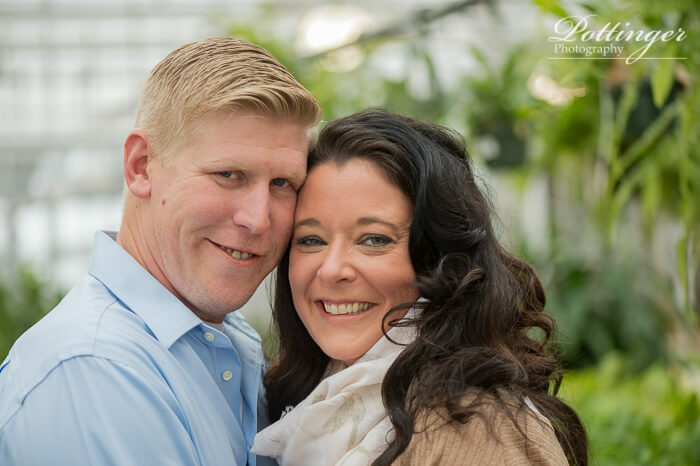 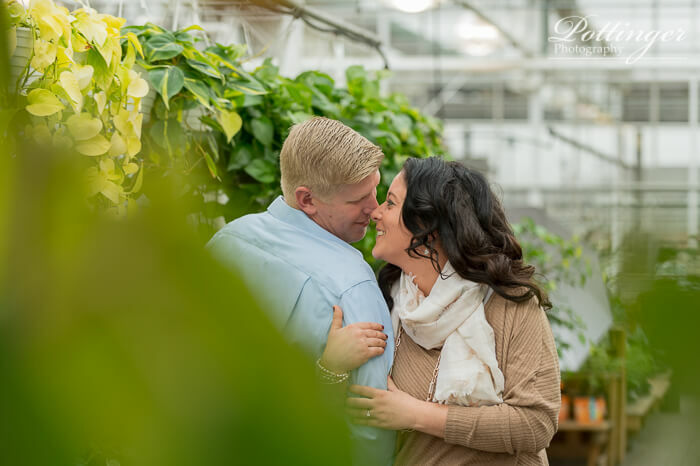 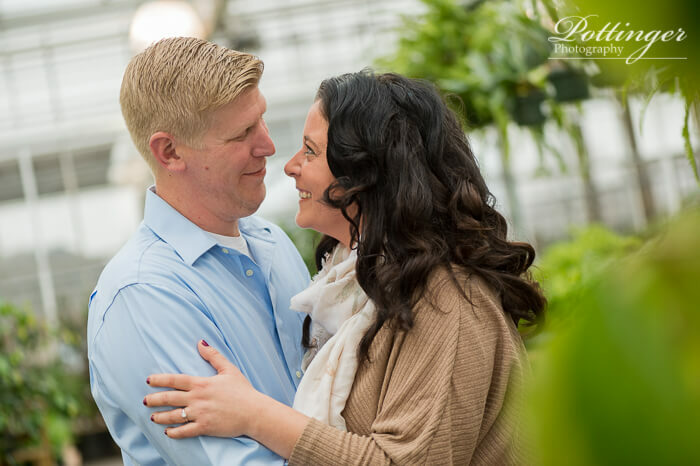 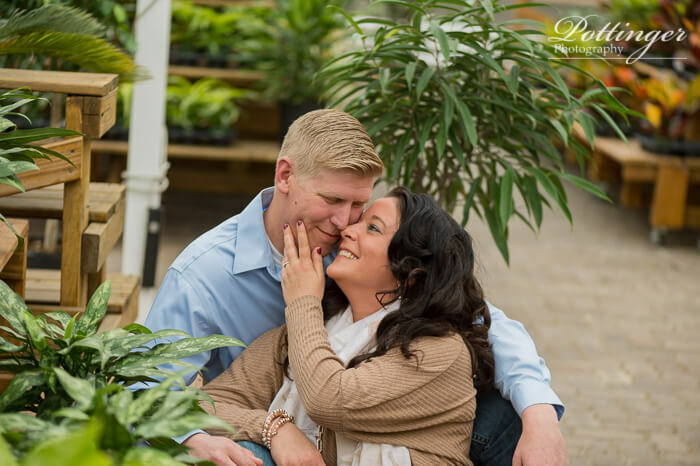 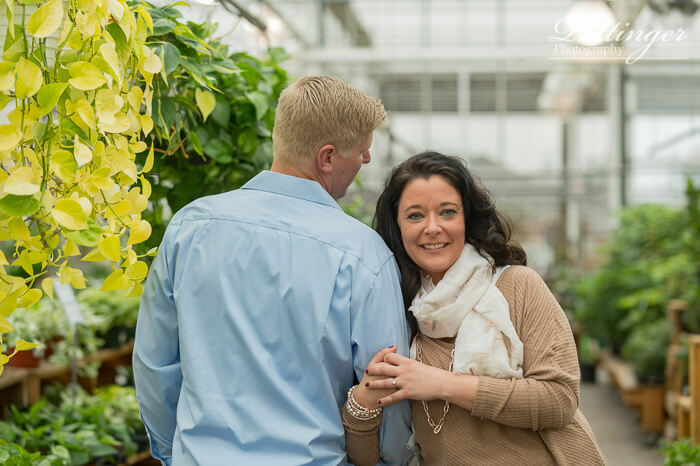 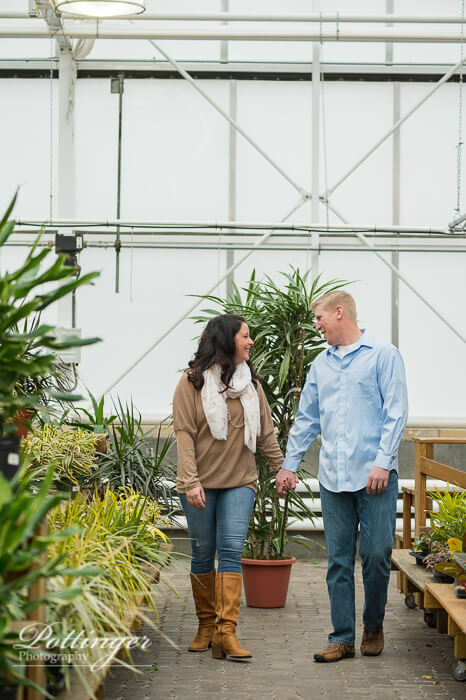 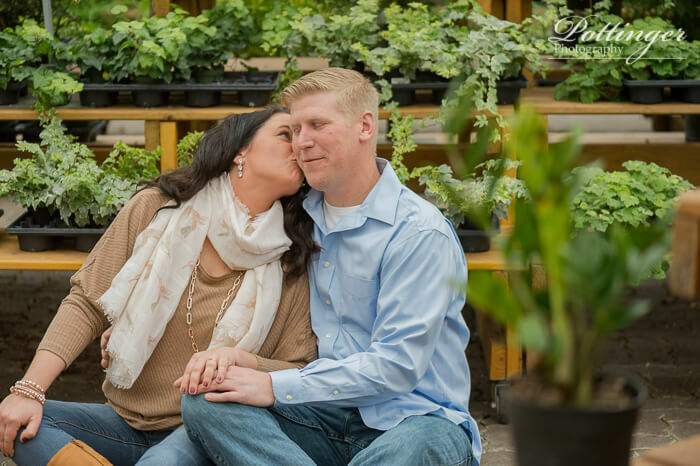 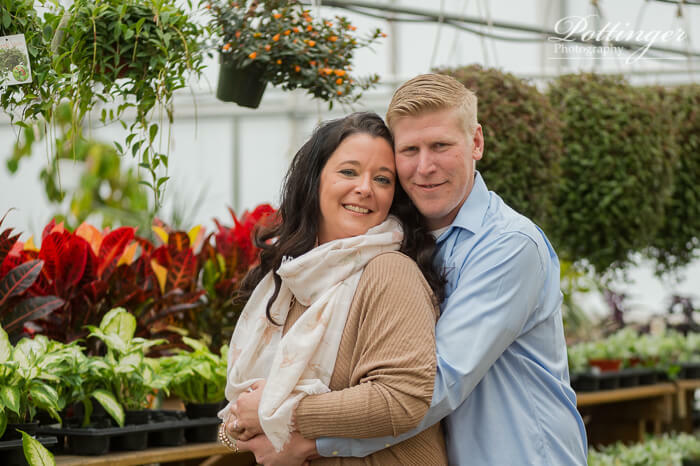 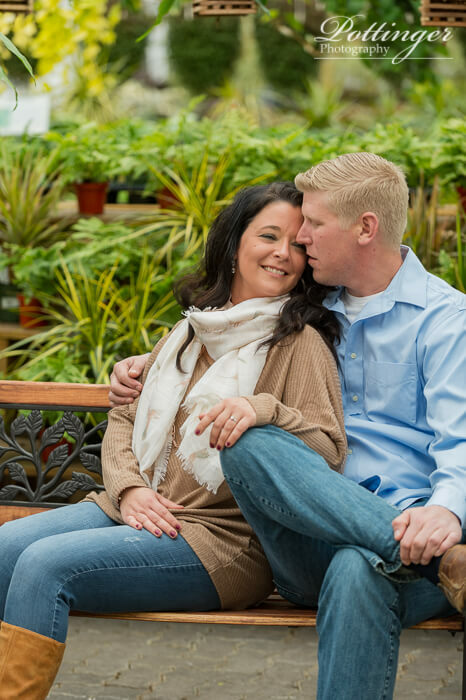 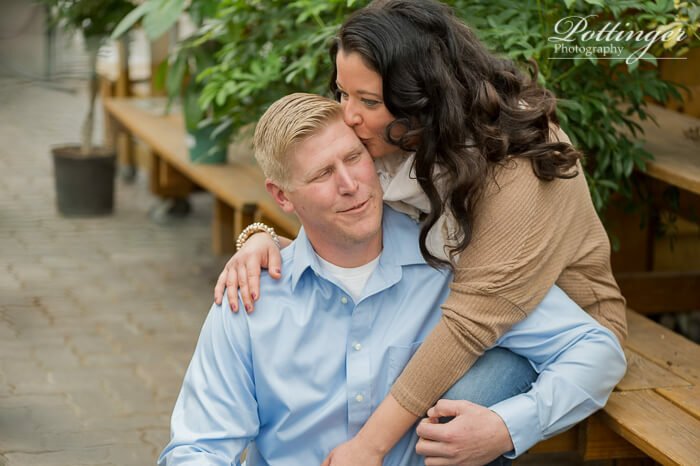 It was so much fun to meet up with Kristin and Luke at the Delhi Flower and Garden Center for their engagement session. 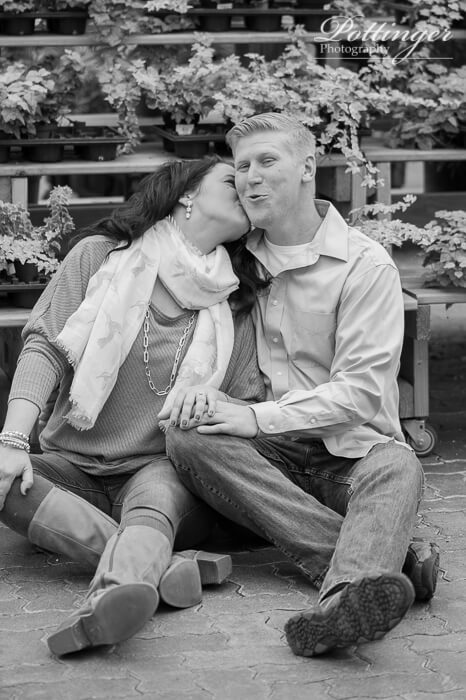 They were naturals in front of the camera. 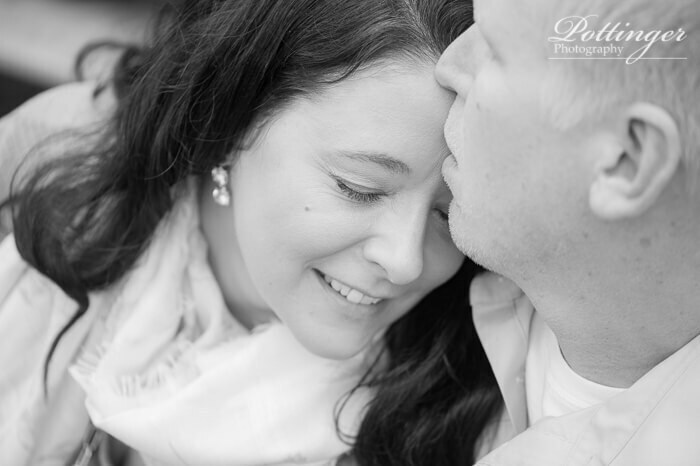 Don’t you just love how they make each other smile? 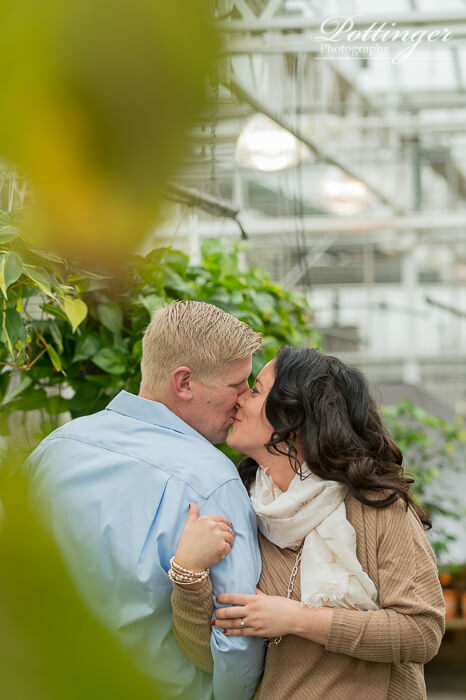 Their wedding will be in April in Ryland Heights, Kentucky and I can’t wait! 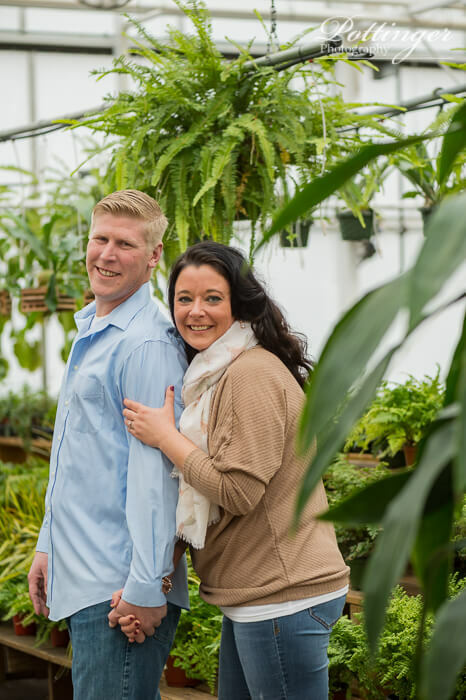 « Win Tickets to the Newport Aquarium Bridal Show! 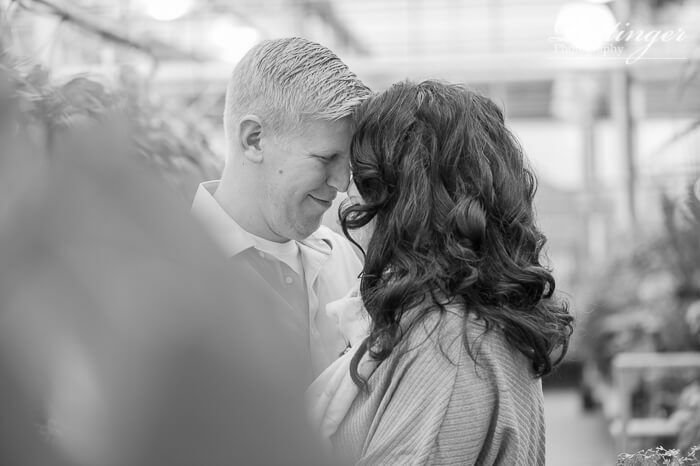 I love them .i am probably little bias though. 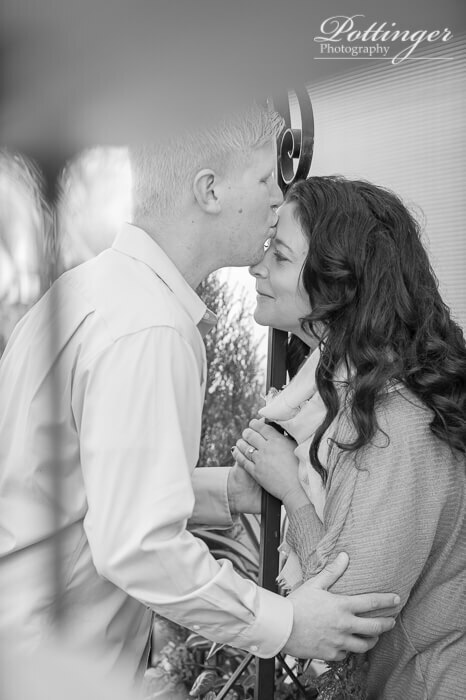 You two are so cute together! 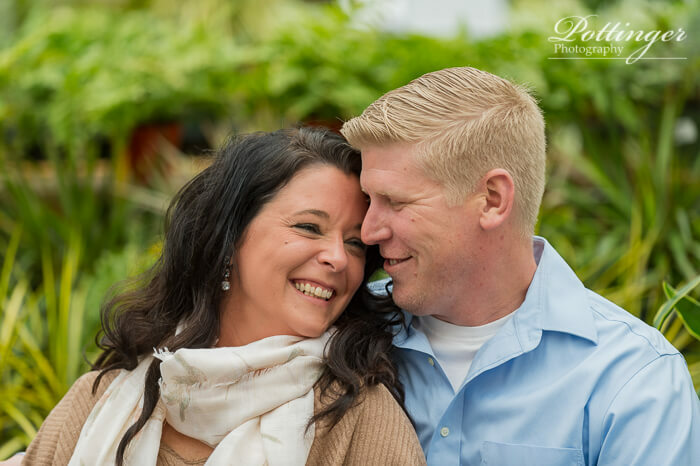 Great to see you both so happy!